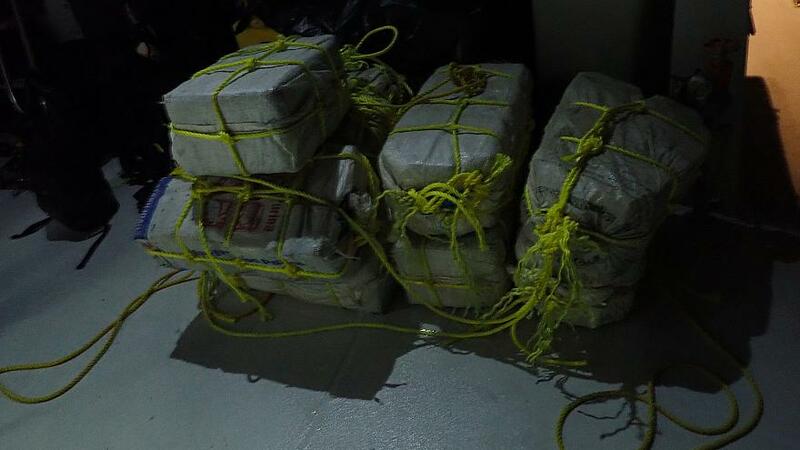 Home / #Chronicles / #TrueNews / Cocaine / Crime.Chronicles / drug / France / #TrueNews - New ways for #drug Lords : Authorities seize 285kg of #cocaine near French #Caribbean island ! #TrueNews - New ways for #drug Lords : Authorities seize 285kg of #cocaine near French #Caribbean island ! French authorities on the Caribbean island of Saint Martin seized 285 kilograms of cocaine worth some €24 million. Saint Martin, an island 1,500 kilometres east of Cuba that is divided between France and the Netherlands. 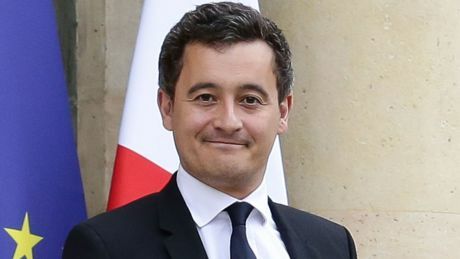 Gerald Darmanin, France's minister of public action and accounts, said the bust took place on Monday when coastguards approached a boat in territorial waters near Saint Martin, an island 1,500 kilometres east of Cuba that is divided between France and the Netherlands. "During the boat's eventful inspection, two of the three passengers fled by diving into the sea with the aim of making it to shore. The pilot, then alone on board and very violent, tried to oppose the inspection," the statement said. "Onboard, customs officers found several bundles of a total weight of 285 kgs, with a street value of €24 million." A second fast boat "immediately" turned around upon seeing the French authorities. The cocaine bust is the second biggest of the year on the island. This summer authorities seized a tonne and a half of the drug onboard the "Le Livie" sailboat despite the two passengers attempting to destroy their cargo by setting fire to their vessel. Caribbean islands became a hub for drug trafficking into the US and Europe in the 1990s. At the beginning of the 21rst century, traffickers eschewed the area in favour of the Central America-Mexico route. But coordinated counter-narcotics efforts have led to traffickers returning to the Caribbeans. According to the International Drug Policy Consortium, cocaine imports into the US from Caribbean islands jumped from 4% in 2011 to 16% in 2013. 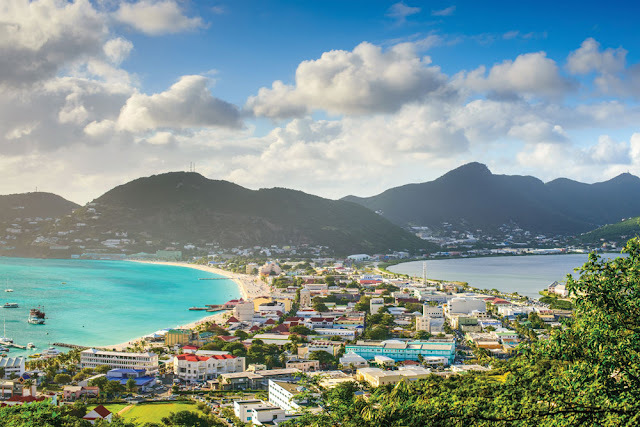 Saint Martin's unique situation — the northern half is a Dutch territory known as Sint Maarten while the southern half is France's Saint Martin — makes it particularly vulnerable. Félicitations aux douaniers de Saint-Martin pour la saisie de 285 kilos de cocaïne, d’une valeur de 24 millions d’euros ! Je salue l’engagement de la @douane_france dans l’action de l’État en mer pour lutter contre tous les trafics et protéger nos concitoyens.